The year was 1994. Sparky Woods was out, Brad Scott was in. 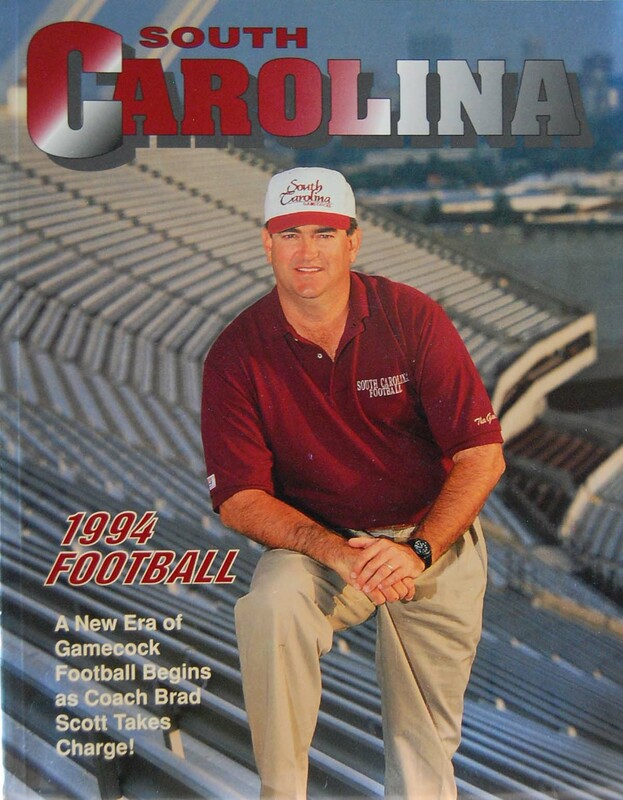 And believe it or not, there was great hope for the Gamecock football program. Scott had coached for eleven years under Bobby Bowden at the premiere football program in the country, Florida State. He was coming off a National Championship there as the offensive coordinator, and at that time we believed he was the man who would make us competitive in the SEC. The year certainly had some bumps, namely East Carolina and Mississippi State, but we had a big win in Baton Rouge, and the season ended with a thumping of Clemson and our first ever bowl victory over West Virginia. We were on our way…or were we? Click here, or click the Buckshots graphic, to listen to Buck’s review of 1994, and enjoy!